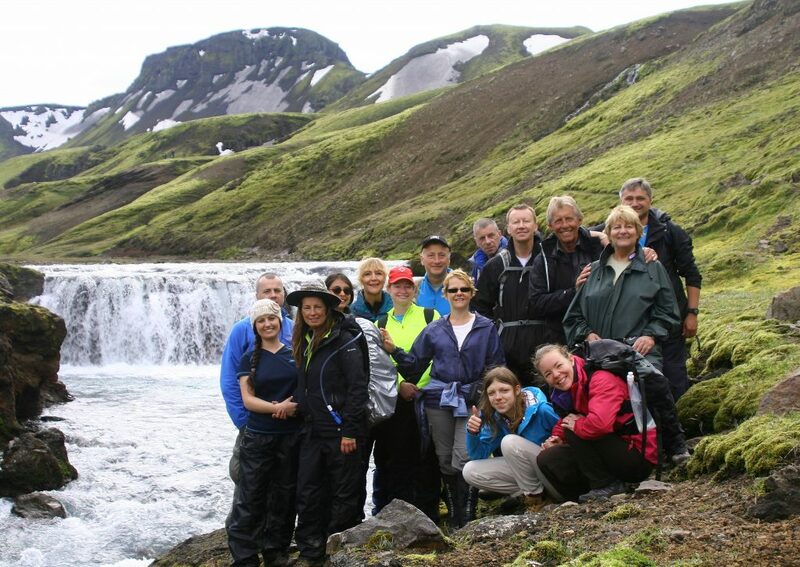 Home to some of Europe’s most incredible landscapes, the Iceland Lava Trek takes in thundering waterfalls, steaming lava fields, plunging fjords and spouting geysers. Crossing the phenomenal Landmannalaugar, the route is through one of the most actively volcanic and alien landscapes in Iceland, providing awe-inspiring view at every step. The duration may be short, but the days are long and the terrain is very challenging, with steep climbs and rough descents. In addition, you’ll also be in charge of setting up and breaking down camp, making this a truly tough challenge. But don’t fear – on completing your challenge you have the chance to rest aching limbs in the famous Blue Lagoon.